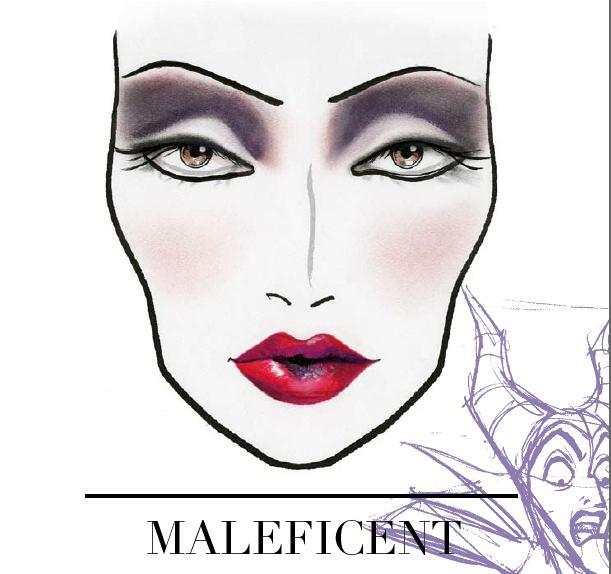 Hot on the heels of the Maleficent Trailer release, MAC has announced plans for a new beauty collection inspired by everyone’s favorite spindle-loving party crasher. If this collection is anything like the Venomous Villains collection that was introduced 3 years ago, I’m sure we’re in for a real treat (as an aside, those eyeshadows were my EVERYTHING). Bring on the red lips and pearlescent eyeshadows! Did you enjoy the 2010 Maleficent set? What are your hopes for the 2013 edition?